Elizabeth and Jackson Shore married young, raised two daughters, and weathered the storms of youth as they built a family. From a distance, their lives look picture perfect. But after the girls leave home, Jack and Elizabeth quietly drift apart. When Jack accepts a wonderful new job, Elizabeth puts her own needs aside to follow him across the country. Then tragedy turns Elizabeth's world upside down. In the aftermath, she questions everything about her life—her choices, her marriage, even her long-forgotten dreams. In a daring move that shocks her husband, friends, and daughters, she lets go of the woman she has become—and reaches out for the woman she wants to be. 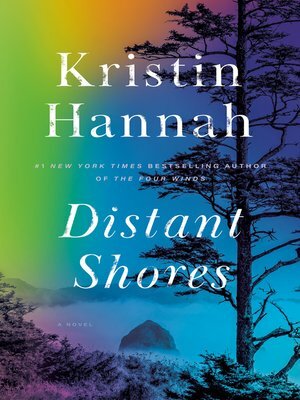 Kristin Hannah is the bestselling author of On Mystic Lake, Angel Falls, and Summer Island. She lives with her husband and son in the Pacific Northwest.